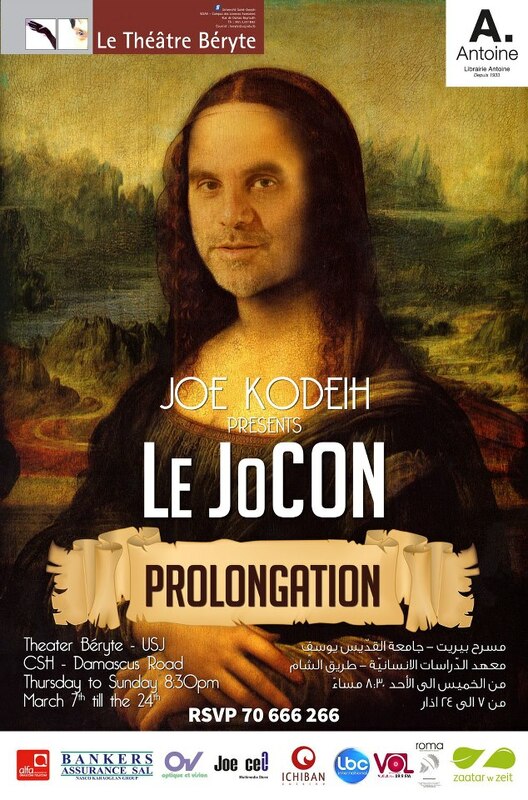 Lebanese comedian Joe Kodeih’s latest offering is Le Jocon, a play whose title is a play off the french name of DaVinci’s Mona Lisa. Le Jocon starts with Kodeih visiting a psychatrist who immediately subjects him to hypnosis and asks him about his mother. Running for approximately 60 minutes, Le Jocon is a more or less autobiographical portrayal of some key moments in Kodeih’s life – all of which are given a comedic twist, obviously: from his moment of conception to his first days of school to growing up and going to Paris for a few days of vacation. Those events are all done to the backdrop of a Lebanese life in Achrafieh, which makes the play very concentric. 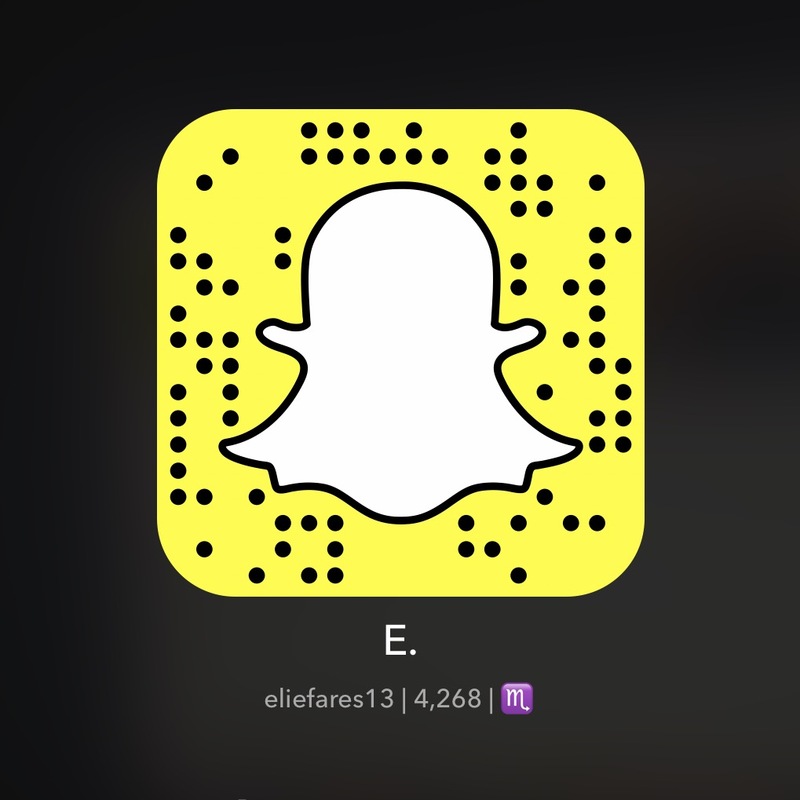 If you haven’t spent time in that part of Beirut or are not familiar with the many stereotypes associated with the people of Achrafieh, there are many jokes that you will miss. Moreover, one of the key moments in the play which takes the biggest fraction is Kodeih’s visit to Paris which is told in three parts stretching over the three days of his visit. I personally found it hilarious because I had been to Paris but for someone who doesn’t know what Châtelet-Les Halles is (a subway station the size of Beirut’s airport) or what happens on the many different streets of Paris that he mentions, the jokes will come off flat or how difficult it is to take that infamous schengen visa picture: don’t smile, head at a 90 degrees angle, let the sadness erupt from your depth. Hilarious. Unless, of course, you were never submitted to a schengen visa picture. My main problem with Le Jocon, however, is – and I understand this is overly analytical from my part – the stereotyping of the psychiatry experiment which Kodeih uses as a vessel to tell his story especially that it only serves to reinforce the misconceptions that many people have about the field, one which is more or less a taboo in Lebanon still. Of course there will be hypnosis. Of course the psychiatrist will ask about his mother. Of course he will turn out to have issues with his mother. I don’t feel we are at a point where that field should be an open field for comedy yet. In general, though, Le Jocon is an entertaining short play. Tickets are for 20,000 and 30,000LL. Only two shows remain next weekend. It will make you laugh. So why not?